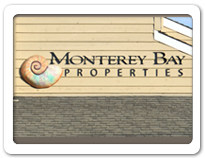 Next time you're in Capitola, drive by our office and see our new building sign. We commissioned a local metal artist, Katrina Rozelle, to hand hammer copper into a 3 dimensional shell with a custom patina finish. You can view the process on our facebook page. Thank you to our community for voting for us, we are proud to represent you. We are your real estate experts with local roots and global reach. 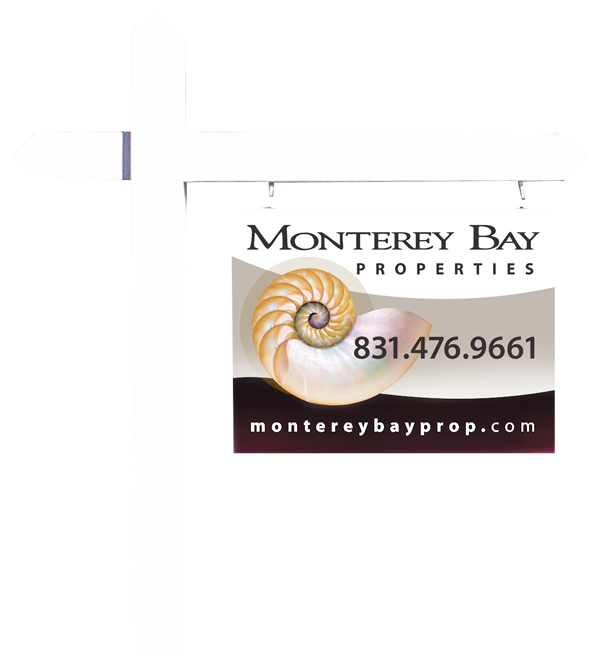 New Monterey Bay Properties signs are here! Look for them all around the county. We updated the sign design to coordinate with our new branding which emphasizes the playful nature of our beautiful beach culture and the elegant feel of our unique boutique agency. Do you own a property so fantastic that people are overcome by simply being there? If that is true shouldn’t great marketing provide an experience as close as possible to visiting the property instantly, anywhere in the world? 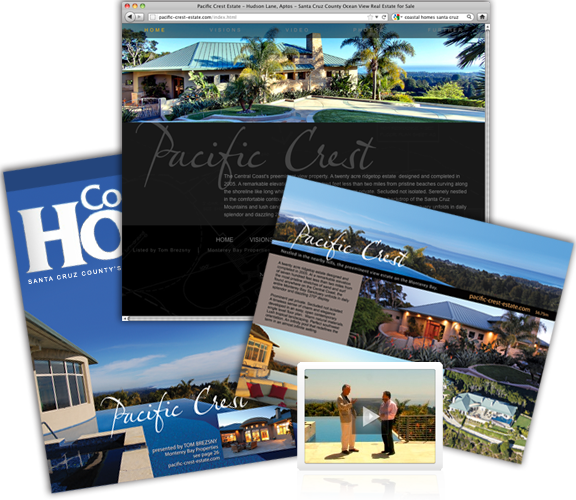 Our Sanctuaries marketing campaigns are centered around completely custom multimedia websites, designed in-house, specifically for your distinctive estate property. Featuring pictures, video and extensive information tailored to your property’s personality. Complimented by a unique print campaign and our extensive agent networking system that directs those interested to the site we create. Prospective buyers will not only hear that your property is available they will experience it, in all its’ grandeur. View a sample of the online marketing we have done for our Sanctuaries properties. Bettsy Tyler - named REALTOR OF THE YEAR for 2012 at the SCCAR Installation & Awards Luncheon. Linda Darrigo - named REALTOR OF THE YEAR for 2011 at the SCCAR Installation & Awards Luncheon.